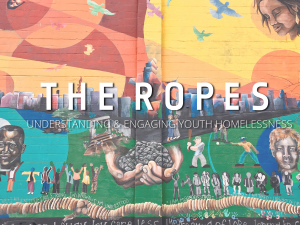 The Ropes addresses youth and young adult homelessness in a hands-on, three-hour training. 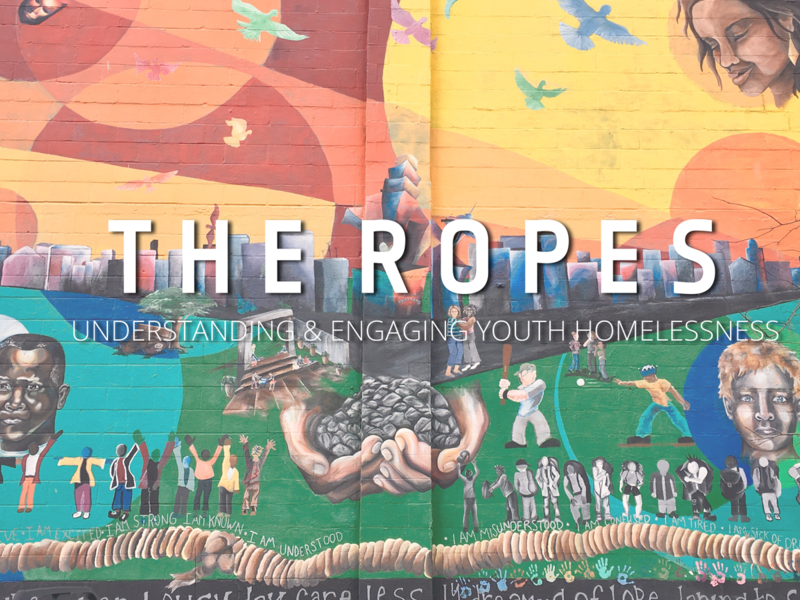 You will learn about the causes and characteristics of youth homelessness, the effects of racism and other oppressions on homelessness, the nature of street life and culture, and tools for engaging with these youth and young adults as a volunteer or direct service provider. This is a great training for any new staff, volunteers, or anyone interested in learning more about youth homelessness. This training occurs on the first Wednesday of every month. Yay! We’re looking forward to it! If you don’t mind, please click the link above and formally RSVP at the website provided so that the organizers know to expect you.